It’s the centerpiece of most people’s workouts. When a 17 year old guy steps into a real gym for the first time, the first thing he’ll look at is the bench press. It may not be the first thing they go to, because they’re initially pretty intimidated by it and they’re unwilling to admit that they can’t lift any real weight yet. But we guarantee that the exercise they’re most interested in is the bench press. It isn’t just new gym-goers who idolize the bench press of course. 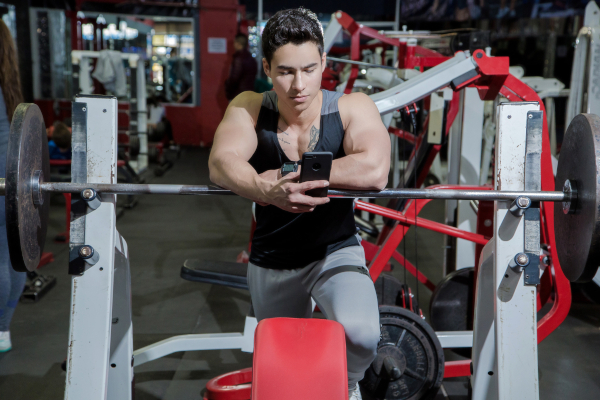 Although the squat and deadlift are far more effective measures of overall strength, most guys gauge each other’s abilities by their bench numbers – “how much do you squat?” is very rarely asked, but “how much do you bench?” is a standard opener in most gym locker rooms. But have you ever thought that this obsession with the bench press might be misplaced? What if we told you that the bench wasn’t a necessary tool in the creation of a powerful, muscular physique? What if we told you that it wasn’t a necessary part of your training at all? Of course, powerlifters make the bench press a central part of their training because it’s one of the three lifts they compete with! There’s absolutely no doubt that if your primary concern is getting a bigger bench press, then you should bench press more. We’re not talking about powerlifters here though. 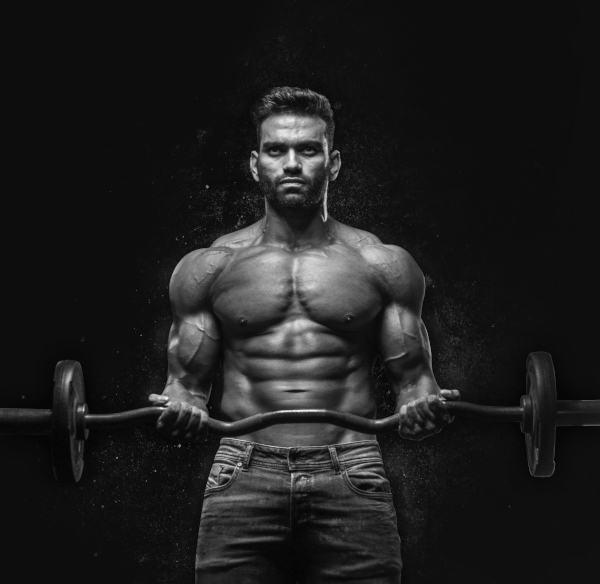 We’re talking about you guys – the average gym-goer who is looking to get stronger, more muscular, and a more aesthetic physique in the most time and cost-effective way possible. 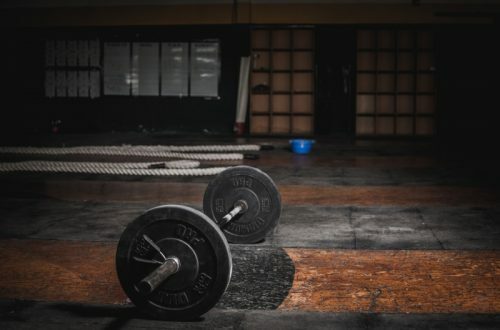 Few powerlifters read this site; instead, our readers are men and women with full-time jobs, real-world time constraints, and a desire to stay fit and healthy (whereas most powerlifters, strongmen and bodybuilders cut their lives short to excel at their sport). So just how important is the bench press? What is its main purpose as a movement? How effective is it for building upper body strength and mass? Are other movements just as good, or even better, for achieving the same things? If you don’t like benching, what should you do for upper body bulk? 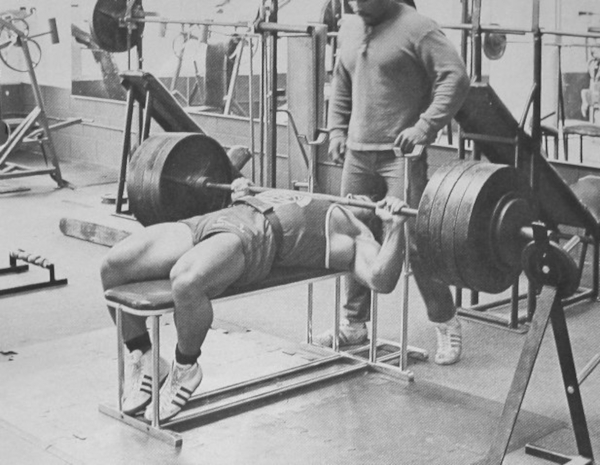 Let’s find out together by looking at the science behind the bench press (as well as some anecdotal data from the biggest guys in weight lifting history). What Does The Bench Press Work? This isn’t a bench press hit piece. The bench press is a staple of most bodybuilding, strongman, and overall strength training programs for a very good reason. We like it as an exercise, and most of the people who write for this website do it on a regular basis. It is easily one of the most effective ways to subject your upper body musculature to extreme loads and through a good range of motion. As you can see, the bench hits several different muscle groups in the upper torso. In particular, it hits the muscles with arguably the most potential for growth. The pectorals, the triceps and the deltoid muscles have enormous growth potential; the triceps, for example, should make up about two-thirds of the arms’ mass if properly developed. The pectorals and the delts together make up a big part of the muscle mass in a well developed upper body, with the lats making up the majority. 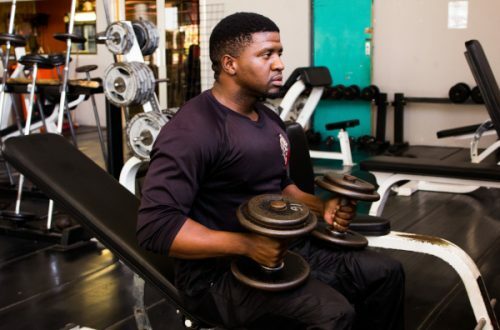 Of more concern to the average gym-goer, the pecs, delts and triceps make for an extremely powerful-looking, aesthetically-pleasing physique. A big, wide chest, capped shoulders and big arms are what most guys have in mind when they start working out, and the bench press helps you develop all three. But don’t take our word for it. 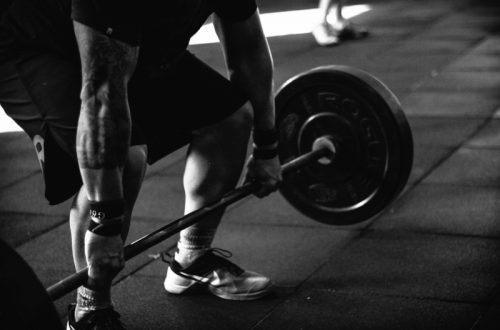 Plenty of research has gone into measuring the overall effectiveness of various movements in eliciting stress on a muscle. While other exercises target the delts and triceps more efficiently, there is nothing like the bench for hitting the pecs, delts and tris simultaneously. There is also no other exercise that lets you place those muscles under such heavy loads. The cable fly might target the pecs exclusively, you aren’t going to be able to expose them to the heavy loads you can while benching. Show me a man who can bench press 140kg and fly with 40kg dumbbells with good form! That’s no small benefit either; it’s pretty much fact that you can’t give your muscles a serious growth stimulus if you don’t expose them to heavy weight. It’s common knowledge that loads greater than 60% of your 1RM are needed to stimulate hypertrophy. With lighter loads than that, your body has no impetus to grow new muscle mass. It doesn’t need to! This is a sliding scale too; greater hypertrophy seems to happen when using larger loads (ref). So whatever way you look at it, the bench is a great movement. It is highly effective for building a big, thick, strong, muscular upper body. Does everyone need to be doing this exercise? Should it have so much prominence in the average guy or girl’s training routine? Can other movements give you the same – or better – results? We think that they can. In our opinion, the bench press can easily be dropped in favor of any one of a number of different exercises without any gains being sacrificed. In fact, if your priority is aesthetics, then dropping the bench press might be the best thing you can do! Do You Need To Bench Press To Look Good? Most people never develop the ‘bodybuilder look’ even with years of training because they never fully develop their delts or triceps. 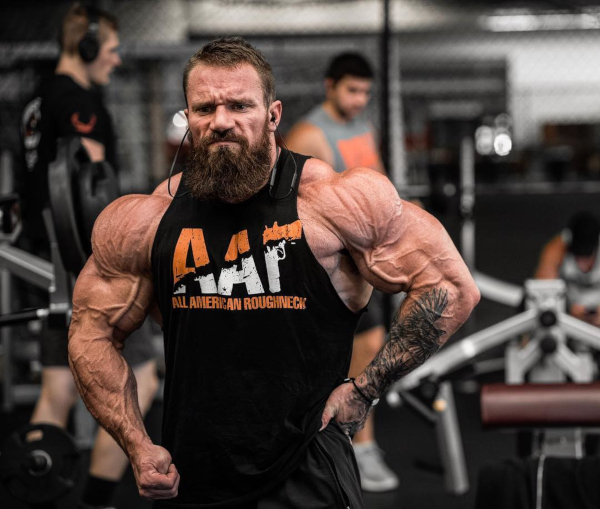 For example, if you compare the likes of Seth Feroce, or Lee Priest, or Paul Dillet to your average well-trained guy today, one of the big differences (apart from overall mass) is delt and tricep development. It’s only with big capped shoulders and thick triceps that men start to look really muscular. Even if we ignore the upper end of the spectrum, you’ll see that delts and triceps often create a more powerful-looking physique than a well-developed chest. A big, wide chest looks good, but if you want a bodybuilder-look, then delts should take priority. You can, after all, have a defined but relatively small chest and still look jacked if you have big shoulders. But if you have small shoulders, you’ll always look small and weak. 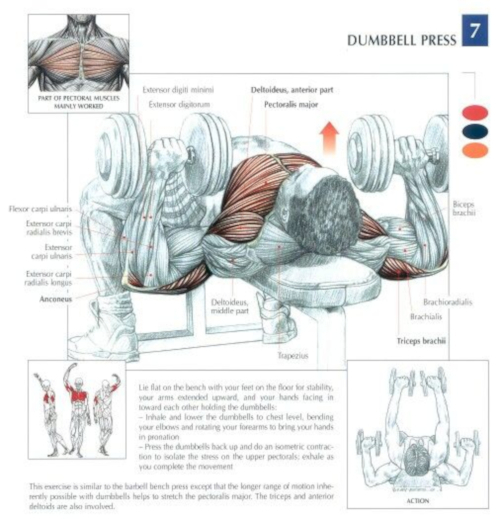 So what is the most effective way to build the delts and triceps? In terms of direct stimulation, it isn’t the bench press. We’ll cover the best ways to hit these muscles in individual articles later on. Now, let’s take a look at whether or not the bench is the most effective way of building the chest, delts and tris simultaneously. We know that it works, but how well? A look at the scientific evidence will tell us! Do Other Exercises Work Better? In terms of directly targeting the pecs, delts, and tris at the same time, the humble dip is king. The weighted dip in particular creates more activity across the three muscles than a heavy flat bench press (weights being comparative of course). The dip is better at hitting the lower pec, and the bench better at hitting the mid-pec. But across all three, the biggest total activation is achieved with the weighted dip. The weighted dip actually causes a lot more activity in the tricep than the close-grip bench press – something that will come as a big surprise to everyone. What about building the delts? Nothing hits the front delt like a standing overhead press. Nothing even comes close. For total delt development, the best exercise is actually the upright row; this movement hits the anterior, lateral and anterior heads of the delt pretty much equally. A good way to go is doing these at the start of your shoulder workout and then doing some heavy presses at the end. It’s worth noting that EMG data isn’t everything. Light dumbbell flies show greater EMG activity than heavy bench presses, but we know which is better for building a big chest!